Enjoy everything nature has to offer with this stunning cottage lot, which showcases gorgeous views of the valley beyond 236-acre Alpine Lake. 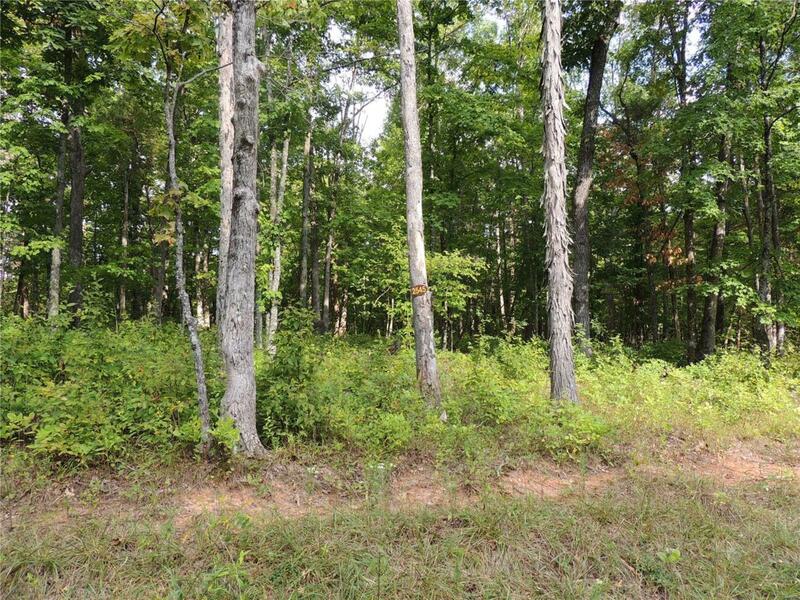 This heavily wooded 1.46-acre lot offers an abundance of privacy and is located just a short walk from Innsbrook's premier Alpine Lake. You'll find yourself in awe of the transcendent view this property has to offer and the setting this unique property enjoys. Not only are you moments from Alpine Lake, but this property is just a short drive from Innsbrook's Charrette Creek Commons amenity complex with pool, fitness center, outdoor amphitheater and more; golf course; Clubhouse Bar & Grille; and more! Don't miss this opportunity to build your dream cottage in the setting you deserve! Priced to sell! Listing provided courtesy of Innsbrook Properties, Inc.. Listing information © 2019 Mid America Regional Information Systems, Inc.